The weather may be getting colder, but the music scene is just getting warmed up. Check out our hotly anticipated gigs for October. 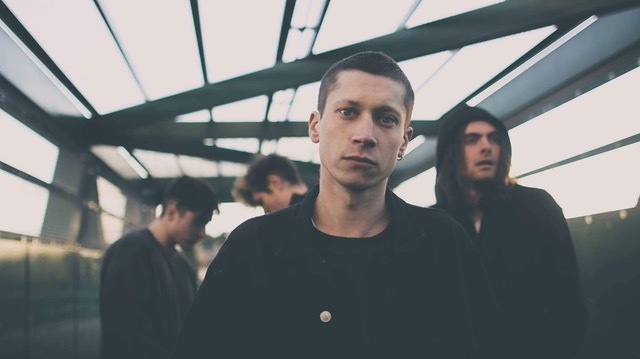 Alt Rockers October Drifts have been slowly taking the independent music scene by storm since emerging in 2015, playing live shows up and down the country, including the BBC Introducing stage at Glastonbury this year. Now back on tour they are hitting Stockton’s Ku Bar with two equally exciting Teesside post-punk bands: Fleckt Pets and rockers Primitive Painters. Little Buildings is undoubtedly building a reputation for itself as one of Newcastle's best small venues for showcasing new artists from the area as well as from across the country. One of the latest generous offerings of live music brings together the noisy mayhem of Swine Tax, the shoe-gaze alt rock of Primitive Painters, electronica rock courtesy of What We Call Progress and some jangly indie sounds from Buckinghamshire’s very own Blushes. You just never know what to expect from such an eclectic mix of musicians, but it’s gonna be special for sure! It’s been a huge year already for Sundara Karma with the release of their first album 'Youth is Only Ever Fun In Retrospect', a subsequent UK tour in Spring as well as shows across the US and numerous festival appearances. So here is another chance for you to catch Reading’s finest indie glam-rockers before the end of the year. And with support from non-other than the stupendously fun-filled The Magic Gang and rocking Singer-Songwriter Willie J Healy it’s no surprise that this is one of our top October gig picks. 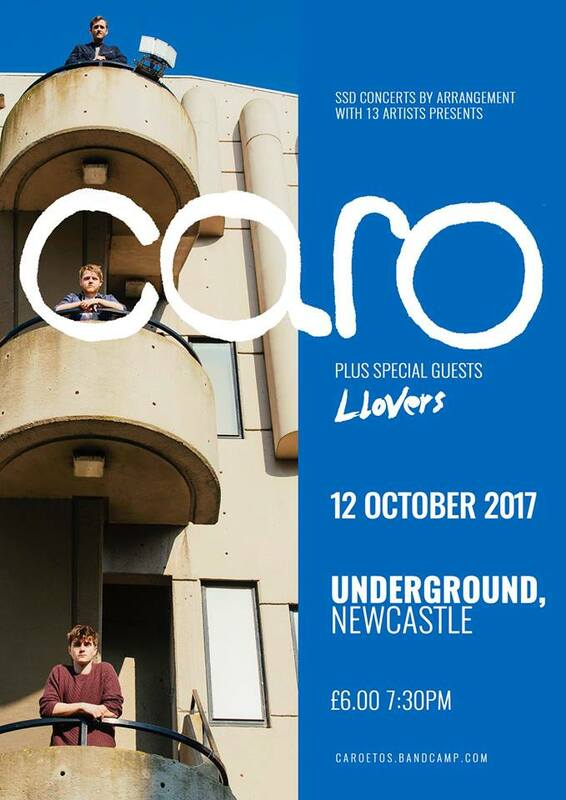 Leeds based trio Caro are bringing their groovy synth-pop to Newcastle’s Think Tank Underground as part of a UK wide tour. With a successful summer playing numerous festivals across the UK as well as BBC airplay for their infectious single 'Closet Lunatic' these guys are definitely one to watch. And with our favourite Teeside’s dream-pop trio Llovers on support this gig is a no brainer. Having just returned from playing shows in South Korea as part of a British Takeover tour as well as a number of shows across the UK earlier in the year, the Newcastle band is well and truly ready to play their first hometown headline show. Ever since the release of their first single 'Masquerade' in January this year their fan base has been growing rapidly, so this show at Jumpin' Jacks is sure to be a sell out. 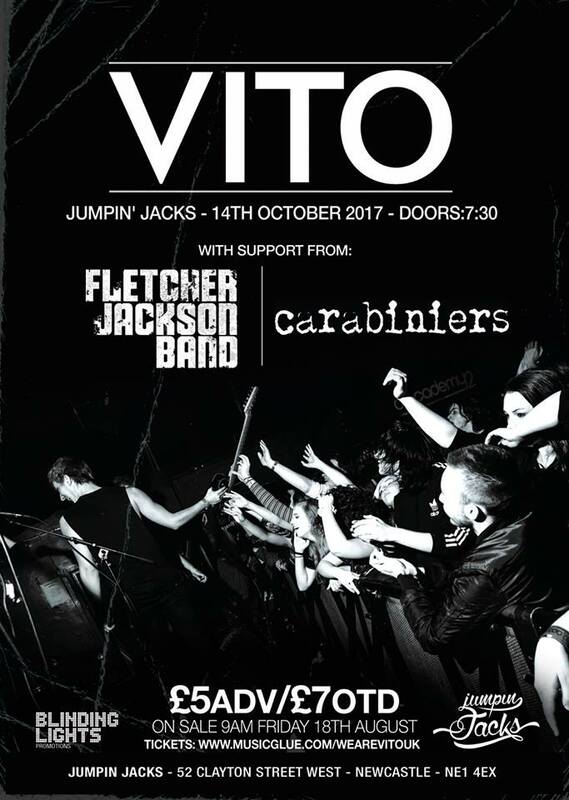 And with support from fellow local rockers Fletcher Jackson Band and Carabiniers it’s going to a be a night full of fantastic indie bangers. And if you weren't already sold, support comes from local grunge rockers Blesh and Japanese TV Club who are sure to get the night off to a lively start. London’s famous club night is going on tour and it is bringing with it three examples of the best new and emerging talent from across the UK in, not one, but two north east shows. London based indie-pop band Anteros have just returned from a sold-out UK tour that turned intimate venues into huge sing-alongs thanks to front woman Laura’s incredible voice and charismatic stage presence. And because one female fronted band is never enough, Brighton’s’ Yonaka are bound to wow just as much with their energetic pop-punk. 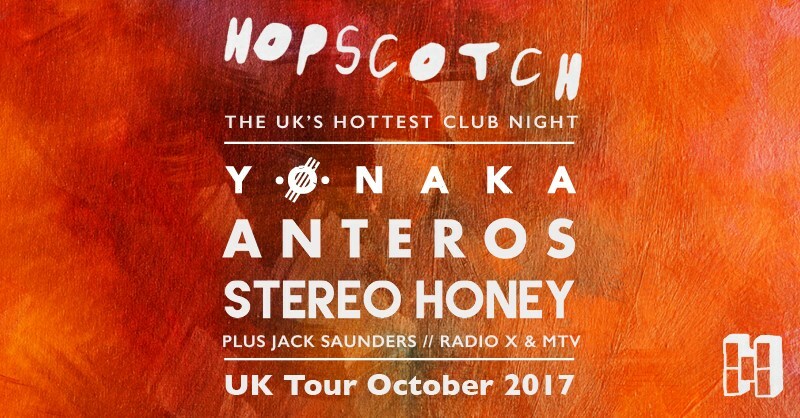 Bringing a different sound to the mix are London’s Stereo Honey who have set tongues wagging with their mellow guitar melodies and falsetto vocals. The two shows in Sunderland and Newcastle are free to book but will not have guaranteed entry so be sure to get down early if you want to catch some of the action. Tigercub have grown an impressive fanbase thanks to their broody rock sound as well as their energetic live shows, which they have been honing over the summer by playing a whole host of festivals across the country (including their incredible set at Jumpin' Jacks as part of Hit the North festival in April which had the whole venue in a frenzied mosh). 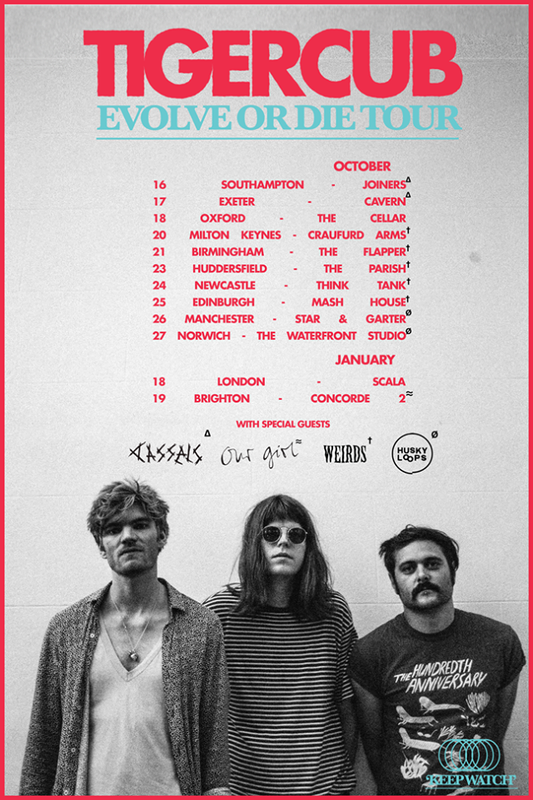 Now on the road as part of their own headline tour, and with a brand new EP under their arm, we expect nothing less than a sweaty and explosive gig! Following closely in the steps of their pals in The Pale White, the lads of The Old Pink House have had an impressive year so far. Four hugely successful releases, supporting legendary bands such as Manic Street Preachers, several festival appearances and selling out their first ever home town show in June are some impressive achievements, but why stop there... 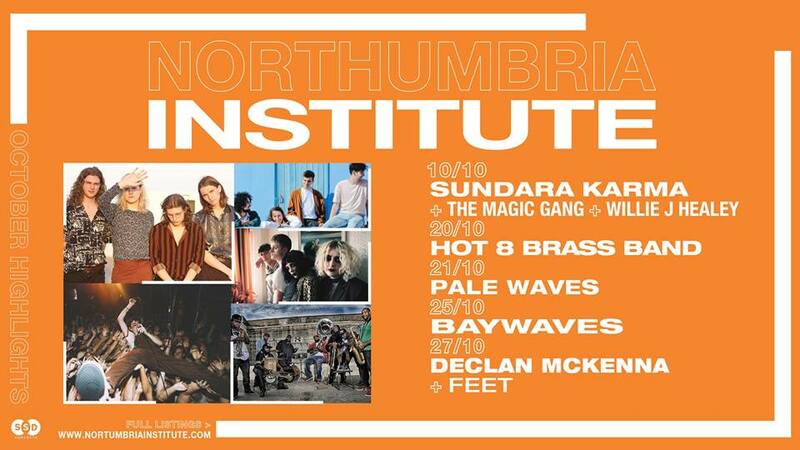 Instead, the Newcastle four-piece are putting on an even bigger headline show, this time at Newcastle’s Think Tank. 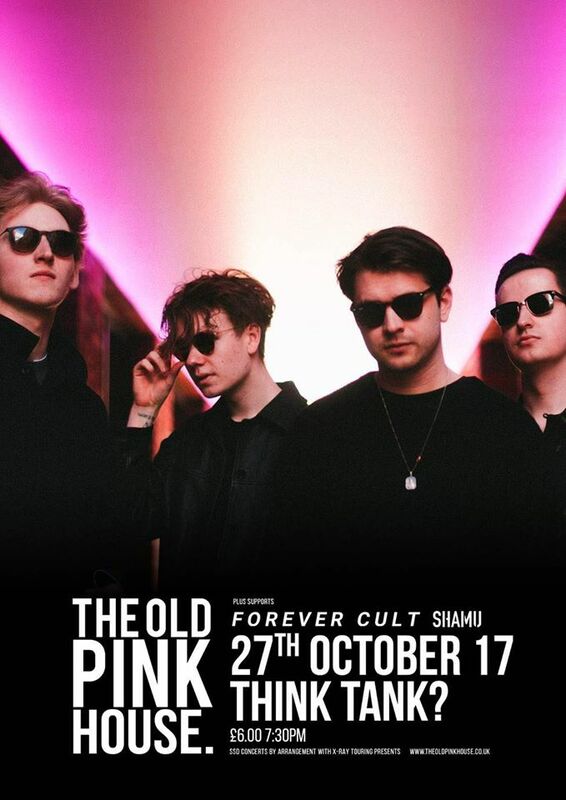 And with support from the fantastic electro pop trio Shamu and post-punk rockers Forever Cult there is no doubt it’s gonna be another night to remember. 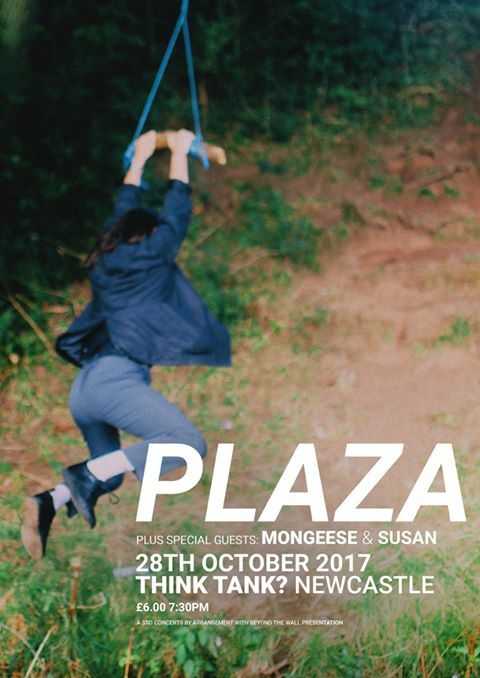 Hartlepool grunge rockers Plaza have had a fantastic year after being picked to play on the BBC Introducing stages at Reading & Leeds and Lindisfarne festival as well and having their latest track “Speak It” debuted on BBC Radio 1 this week. With their by now well-known high energy live performance and a whole host of dark and raucous grunge–rock tunes this show (which forms part of a UK wide tour) is sure to sell out. And with support from local rockers Mongeese and Susan this is bound to get a quite messy. Can’t wait! So do you want to spend your Halloween night in a dark room full of spooky beings? But do you also want some class entertainment from some of the best local bands the region has to offer? 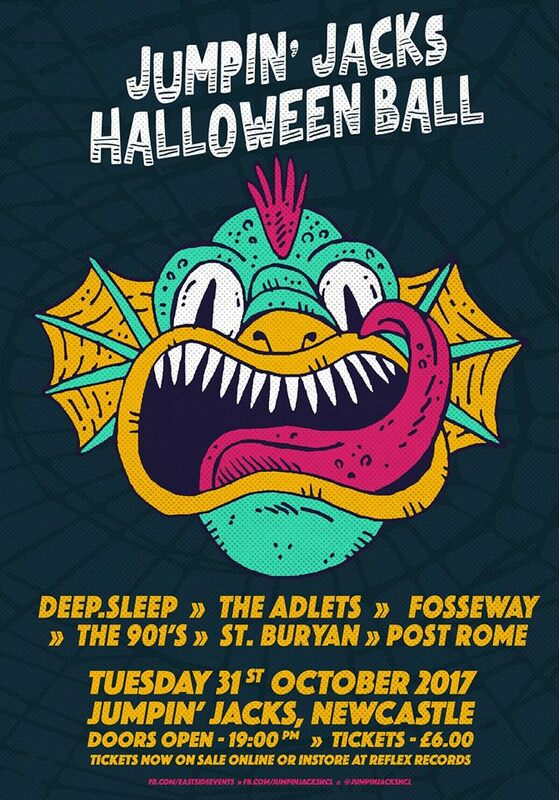 Then Jumpin' Jacks Halloween Ball is the only place to be. A whopping 6 of the finest local indie bands are set to get your feet moon walking (or just dancing if you prefer): Deep.Sleep, The Adlets, The 901s, Post Rome, St. Buryan and Fosseway to be precise. As if all that wasn't enough, we’ve been promised wacky indie pop decor as well as sweets and candy giveaways. We think it’s gonna be a right scream!